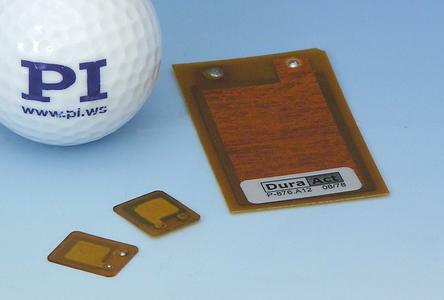 PI Ceramic presents the latest development in the field of piezo composites, P-876.SP1, the smallest ever version of the patented DuraAct(TM) patch transducer. A thin piezo ceramic film only 0.2 mm thick is used to construct a robust element which can be used as both an actuator and a sensor. The P-876.SP1 is simple to handle and its extremely compact size makes it suitable for use in very small spaces. 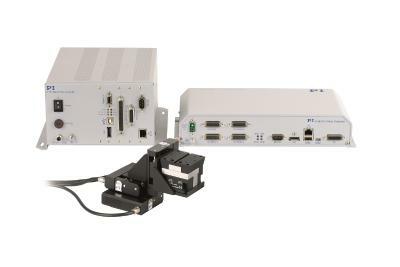 DuraAct(TM) transducers are ideal for constructing active and adaptive systems. They can be embedded in a control loop to effectively reduce oscillations of sound, for example, and to control contours. Conversely, the piezo transducer generates electric voltage from a mechanical deformation and can thus be used as a minute generator to supply energy to electronic components, for example. 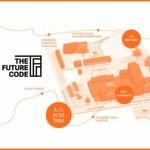 Possible fields of application of the DuraAct(TM) technology are the automobile industry, medical engineering and also in the construction of adaptive optics and intelligent, self-monitoring structures. 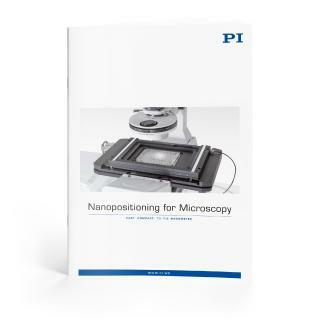 PI Ceramic (PIC) is one of the world's leading companies in the field of piezo ceramics. PICMA® multilayer actuator technology, which has won awards for its reliability, is just one of the elements manufactured by PIC. The company has been developing and producing piezo ceramic materials and components for standard and OEM solutions since 1992: Piezo components, ultrasonic transducers, actuators and system solutions. 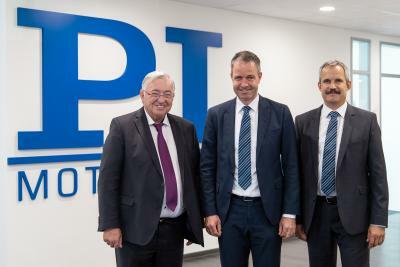 PI Ceramic, a subsidiary of Physik Instrumente (PI), has its headquarters in Lederhose, Thuringia.